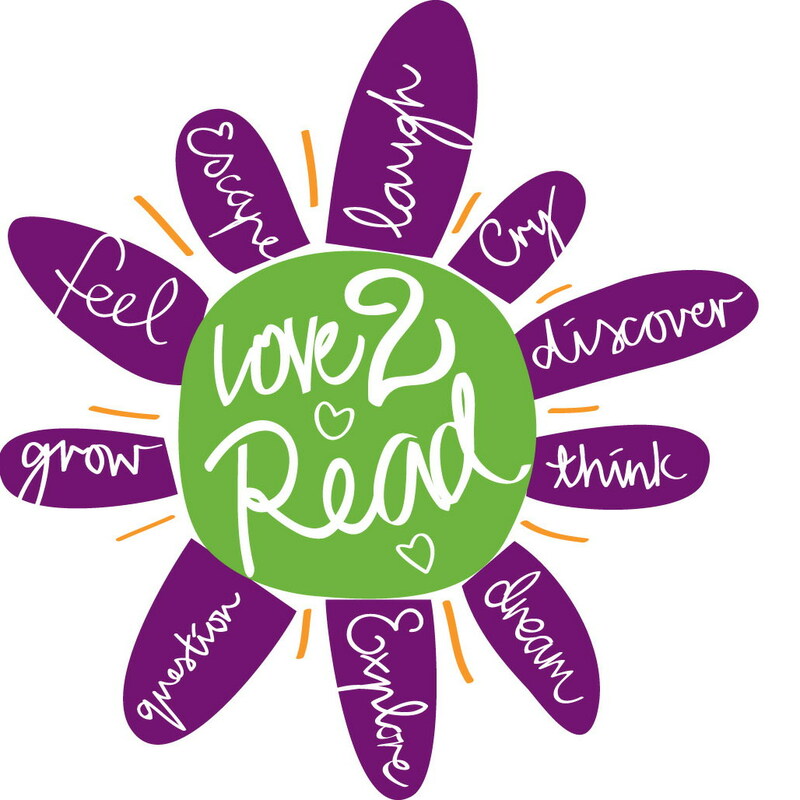 If you can’t make it to Sydney for an afternoon with Robert Ingpen to celebrate International Children’s Book Day, why not come along to the IBBY International Children’s Book Day Quiz in Perth, WA!! Book your table of 8 by 31st March. There will be raffles, games and fun galore during the evening. BYO nibbles etc and drinks available at the bar. 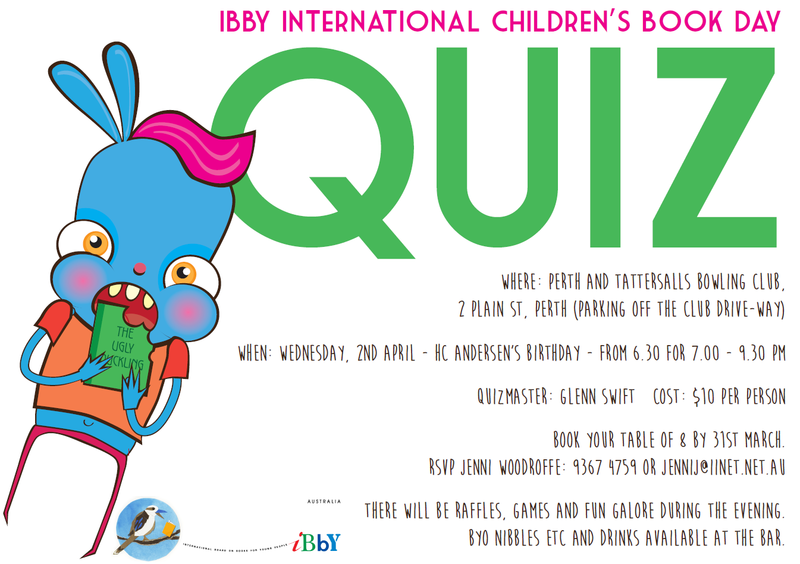 Details on the flyer: IBBY ICBD QUIZ Perth 2014.